Public Transport Reform – Żminijietna’s feedback. 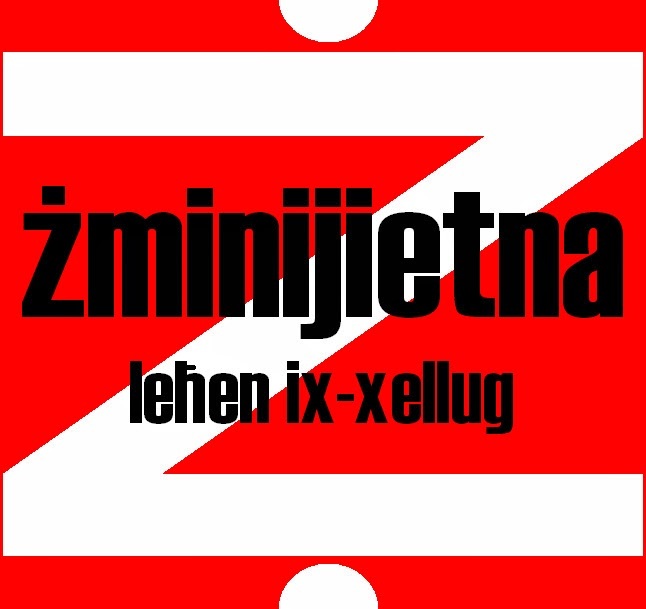 Żminijietna – Voice of the Left supports the public transport reform package that is coming into force. Żminijietna augurs that these reforms will lead to more efficiency, affordability, improved routes and better accessibility. “Regarding the environment, Żminijietna considers positive the introduction of Euro 6 vehicles as this is in parallel with EU regulations”. “With regards to ticketing, Żminijietna is highly concerned with the removal of the daily/weekly ticket for adults. This new measure can lead to increased costs, for example for workers with irregular employment, workers who use public transport more than two rides a day, irregular users, and families with children over 12 years old”. On the other hand, Żminijietna supports the introduction of the card system as this will lead to more efficiency as waiting time on bus stops will be reduced. It is also positive, the fact, that the new company will honour the present collective agreement. application PA/05376/06, to develop a Lido, out of land reclamation on a site at Triq ix-Xatt in Gzira. 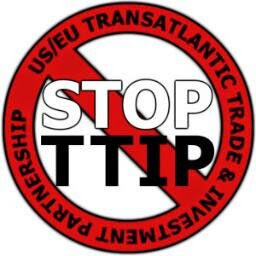 This proposal will be discussed during MEPA’s Board meeting Today. “Should the proposal be approved, this will open a precedent for other such development along the Gzira and Sliema promenade, depriving the public of public space”. “The area earmarked for development under the 'National Inventory for the Maltese Islands' is classified as an area of high landscape value of the Harbour Fortifications”. 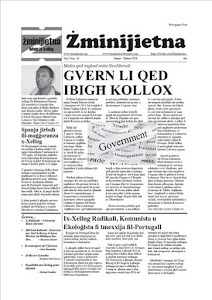 Żminijietna – Voice of the Left condemns the decision taken by the MEPA Appeals Board to approve permit to relocate a hard stone quarry (No9& No2) from 'Hagar Qim' to 'Wied Moqbol'. “The site earmarked for excavation is of agricultural and high landscape value on which grow a substantial number of large carob trees, some of which are of millenarian age and other local tree species that warrant protection. Wied Moqbol is also designated by the South Malta Local Plan (Map ZU 4) as an Agricultural Area as per Policy SMAG 01”. Żminijietna said that “this decision shows that MEPA is much more in favour of development, rather the protection of the natural environment. Żminijietna appeals MEPA to put constraint on the owners of the unused Quarry in the vicinity of Hagar Qim Temples to rehabilitate the area for cultivation and environmental protection”.